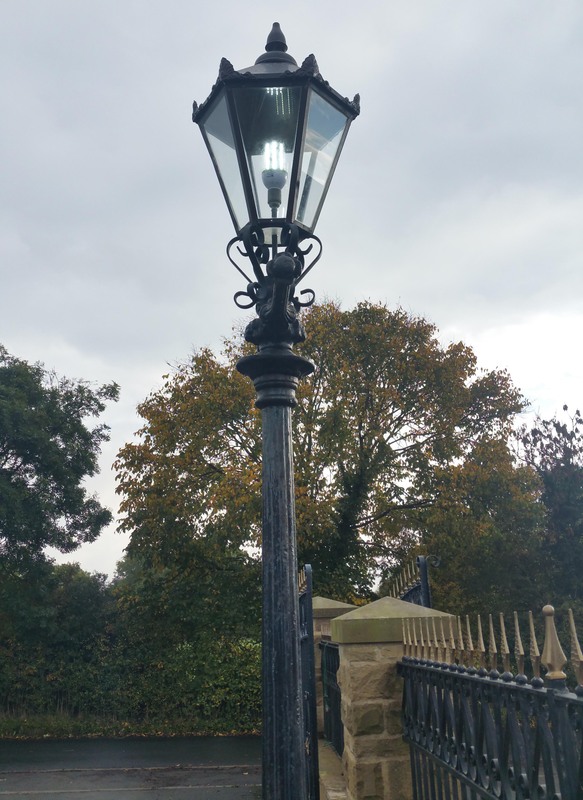 Harvey Electrical Services offer maintenance and repair for street lighting. As well as being part P registered with NAPIT. At HES, all our parts and labour come with a full 12 month guarantee. We have a strong emphasis on doing the job right first time, and customer satisfaction is always number one priority. To find out what our customers say about our work take a look at our testimonials page, ‘like’ us on Facebook or ‘follow’ us on Twitter.